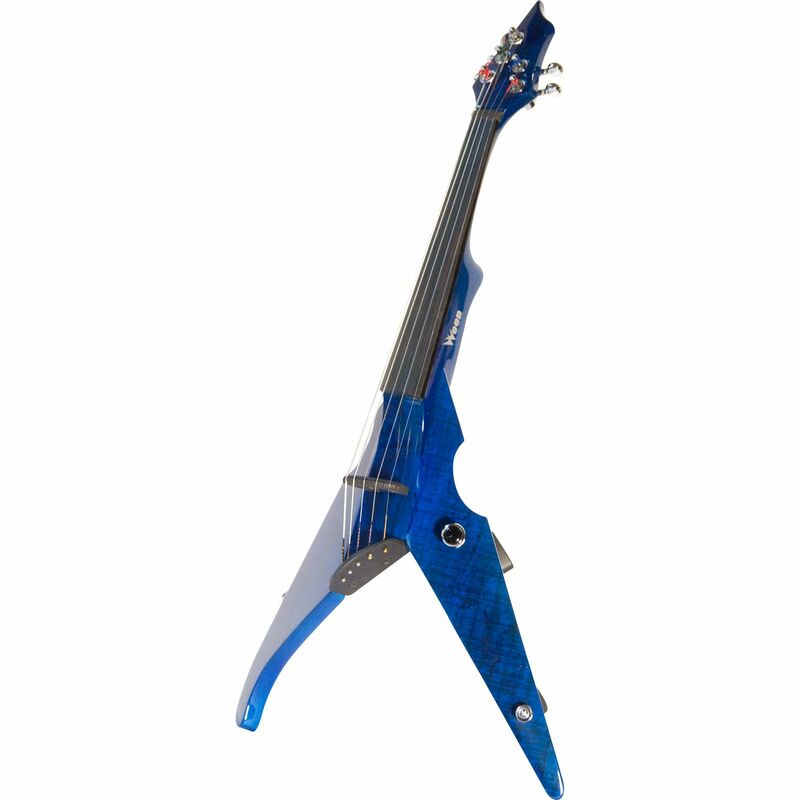 Pick this awesome specimen up tonight at Musician’s Friend—for 2800 bones. Just taking a moment to remind everyone that rock ‘n roll has plenty of room for violins, usually-but-not-always the electric kind. 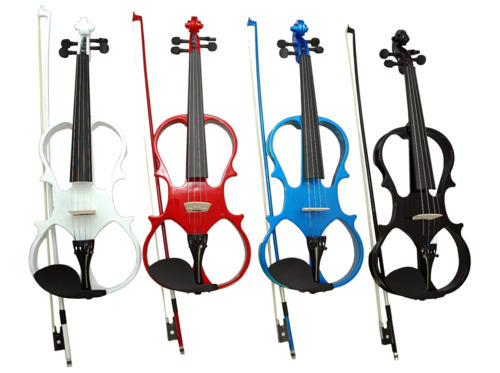 Everyone loves the traditional acoustic wooden violin, much at home in classical arrangements and country hits. Juicing it up with electricity adds tremendous power; players can keep things familiar or add sounds no human has ever heard. 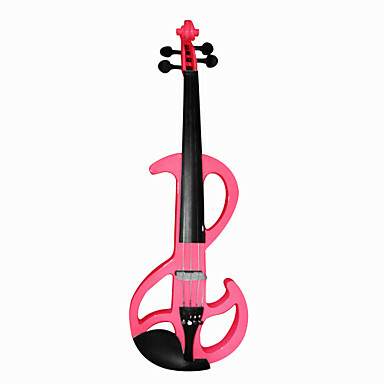 Here are a few trippy electric violins to show you that this centuries-old instrument is just as relevant today as it was back in, I dunno, like Beethoven’s time. Or maybe earlier. This isn’t History, it’s indie music. Enjoy! !